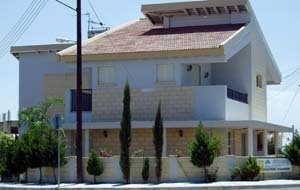 Browse this photo selection to see samples of Architectural Design work and construction of independent detached or semi-detached houses in Cyprus. 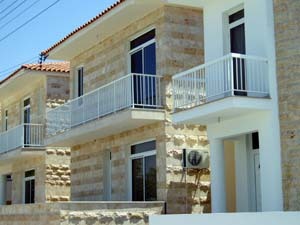 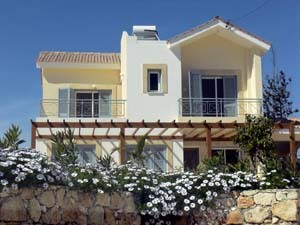 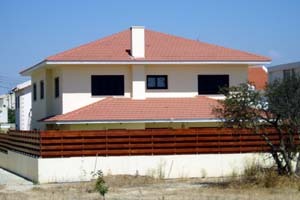 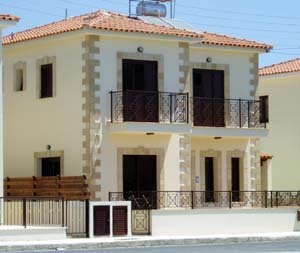 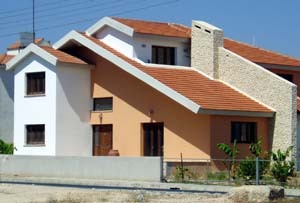 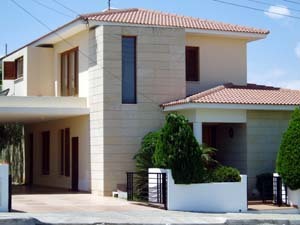 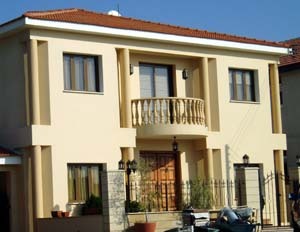 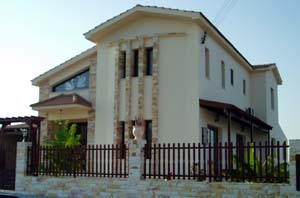 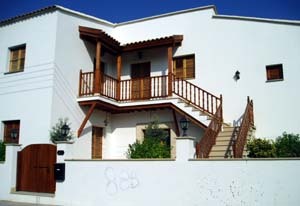 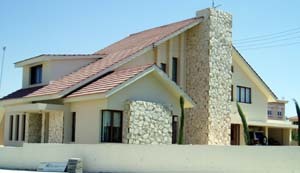 These homes were custom made to each individual home owner in Cyprus mainly in cities and suburbs. 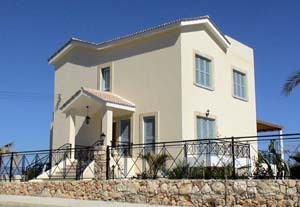 luxury villas and smaller more affordable family homes are your choice for your new Cyprus home pre ordered - pre designed specially for you and your family or bought as OFF PLAN property investment opportunity. 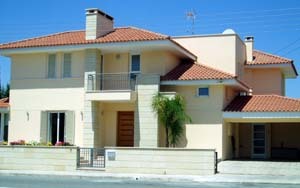 see below homes approximate square meter areas and prices of Cyprus Homes. 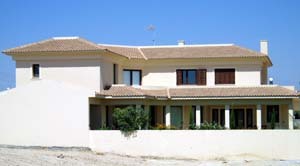 Visitors 73073 visitors (97966 hits) on this page!